The definition of metabolism is the set of complex biochemical processes which exist inside all living organisms, in order to maintain life. During this process, calories in food and beverages are combined with oxygen to release the energy your body needs to function. This process of energy production (“metabolism”) is vital to sustain every aspect of life, and consequently is an important component of your health. Your metabolism is as unique as your fingerprint and is affected by factors such as age, body composition, hormone function, physical activity levels and diet. 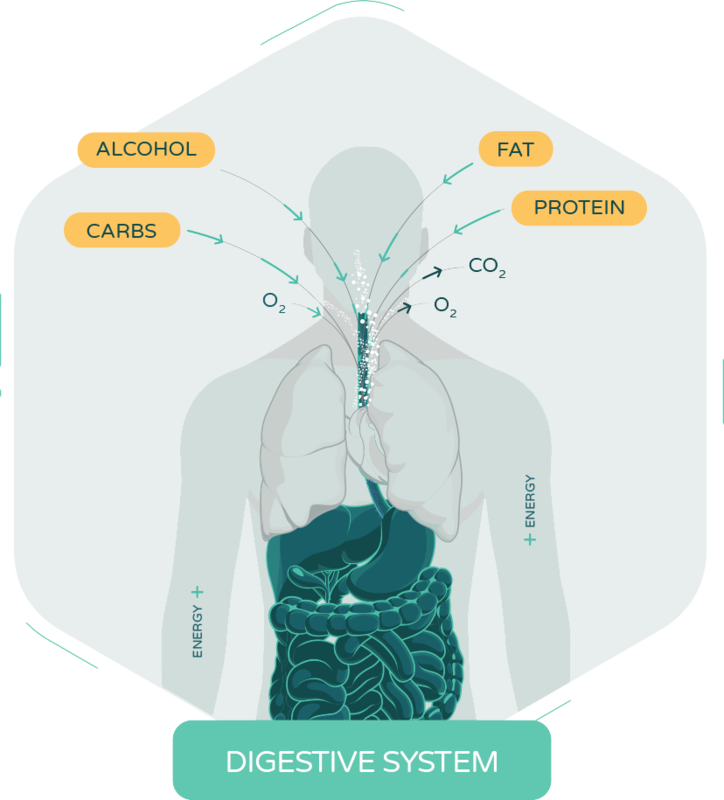 Therefore, understanding your metabolism – how your body produces and consumes energy – is key to improving your overall health and wellbeing, not only your weight. 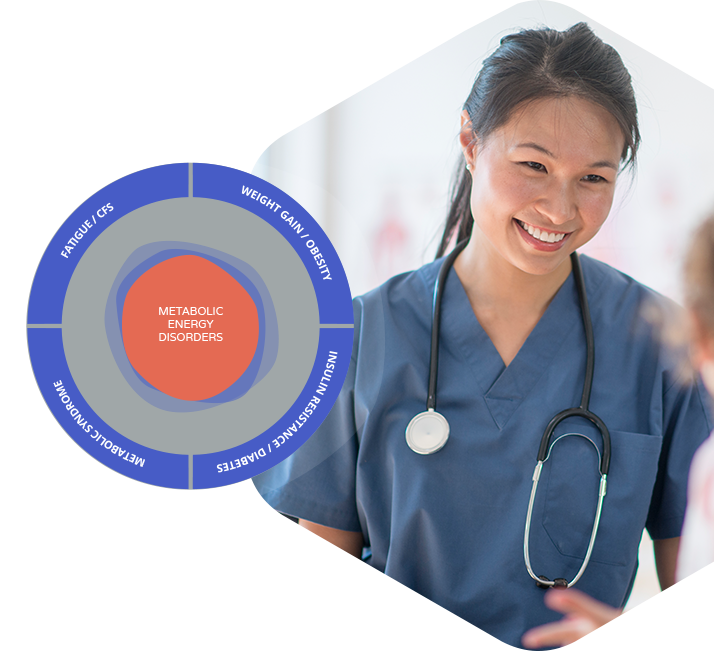 The good news is accurate metabolism testing is now available to you and is a key component of MHS clinics and programs. There are many reasons why our energy production may not be optimal. These are unique to the individual, and require detailed investigation to accurately determine the cause and best course of treatment. This is a key component of MHS programs. Compromised energy production leads to a range of common metabolic disorders which affect 1 in 2 Australians. These include obesity, diabetes, chronic fatigue and metabolic syndrome, all of which increase the risk of heart disease, osteoarthritis and some cancers. Currently over 12 million Australians are overweight or obese. Understanding how your metabolism is functioning is key to a whole range of preventative health care measures. Are you ready to take the next steps to improve your health? Our 3 month management program is designed to provide you with individual nutrition and activity solutions, to improve your metabolism to achieve your weight loss and health goals.